Here, we answer a few of the most frequently asked questions about these policies to help you understand their benefits and advantages. Q: Is this different from the base warranty by GAF? A: Yes. All GAF lines of products come automatically with a warranty that offers basic coverage. However, one major component of System Plus and Golden Pledge is their coverage of material defects and their effective coverage period. Q: What’s the difference between System Plus and Golden Pledge? A: Both warranties offer almost the same coverage. The main differences lie in the coverage period of workmanship issues. Another key factor that separates the Golden Pledge from the base warranty and System Plus (including other warranties offered by other manufacturers), is in the coverage of leaks. Should your GAF roofing system develop any leaks within its first 25 years, GAF has you covered. Q: Are these warranties transferable? A: The base, System Plus, and the Golden Pledge warranties are all transferable to a second homeowner. This transfer of warranties is completely free of charge, making investing in your roof a valuable endeavor should you sell your home. Q: Are natural disasters covered in the warranty? A: Wind damage on residential roof replacement is covered up to a maximum of 130 mph (Category 3 hurricanes) as concluded by a certified assessor. Q: Are these warranties available from any other contractor? A: The Golden Pledge Limited Lifetime Warranty is available only from Master Elite certified contractors, a distinction held by only 2% of contractors nationwide. 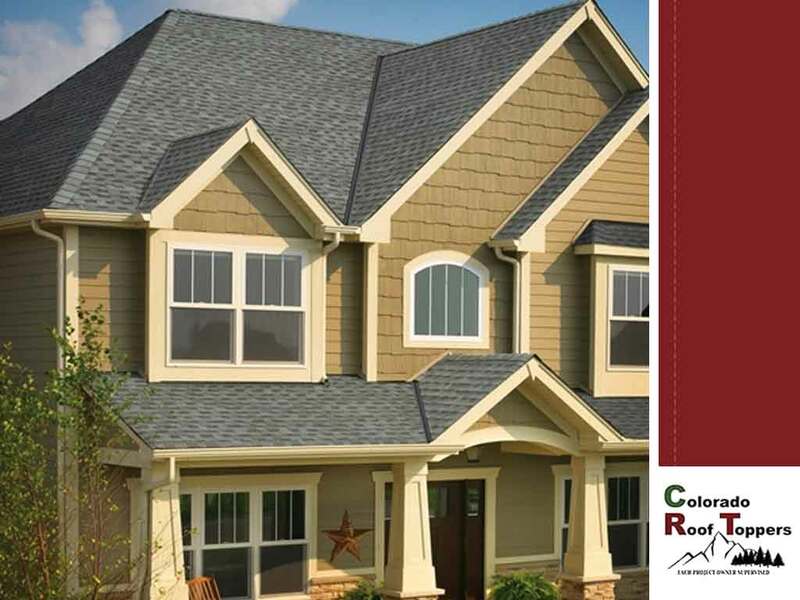 Colorado Roof Toppers has been a certified Master Elite Contractor and a member of GAF’s President’s Club since 2015, and we are more than qualified to provide our clients the best warranties GAF has to offer. Call us today at (720) 239-1233 or (970) 237-5009 or fill out our online contact form to request a free estimate. We serve Fort Collins, CO, and nearby areas.